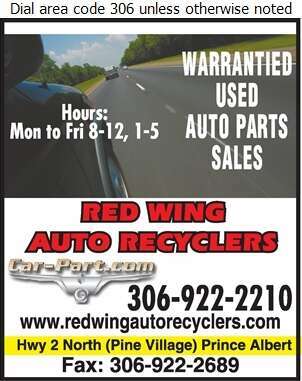 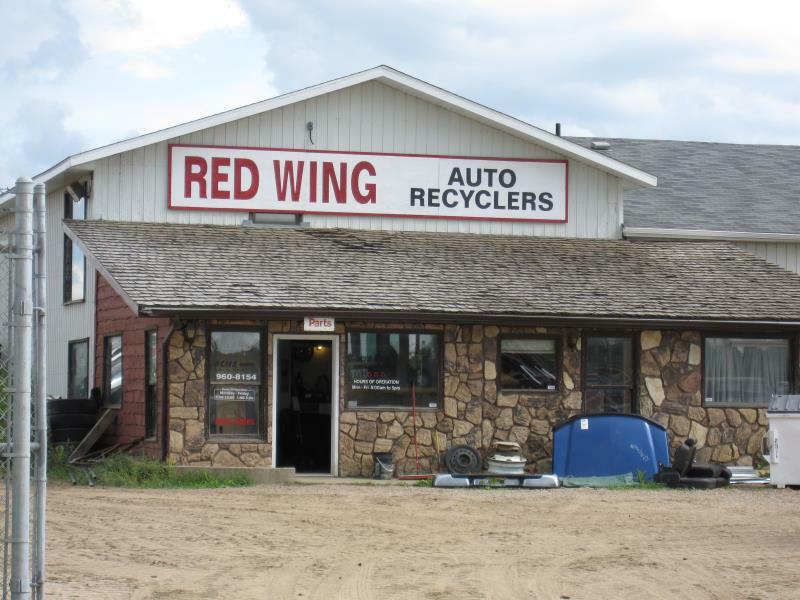 Red Wing Auto Recyclers is a professional auto recycling company serving Prince Albert and area. 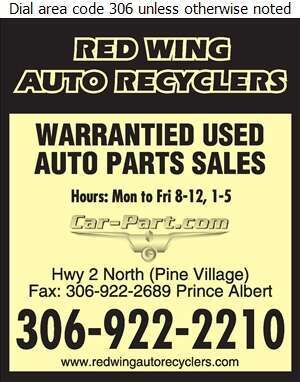 We warranty used auto parts for 30 days. 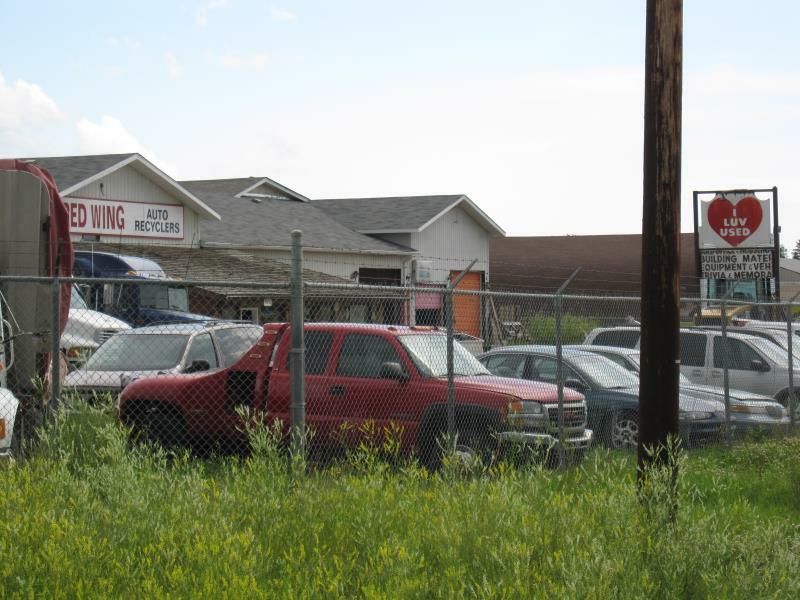 Our parts range from cars to trucks, all makes and models. 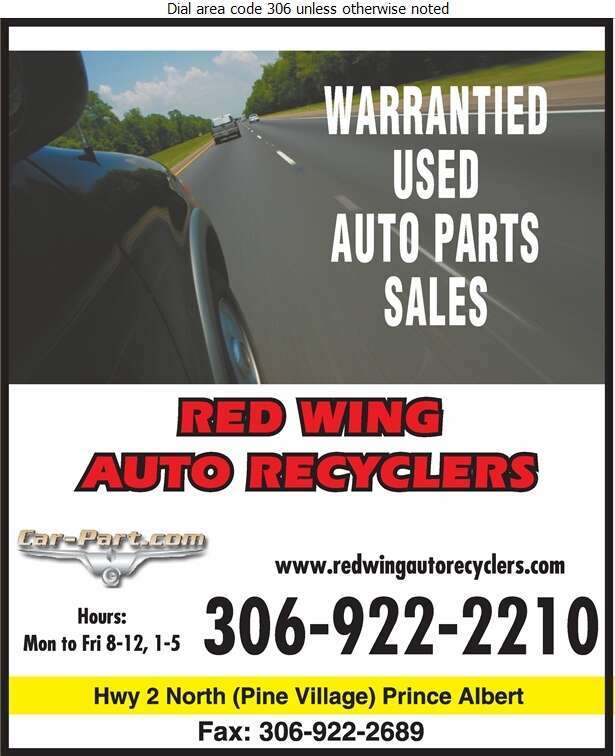 Call us today for auto recycling and parts, or check out our website and parts database online.